Why is there a baobab tree on the cover of my book? 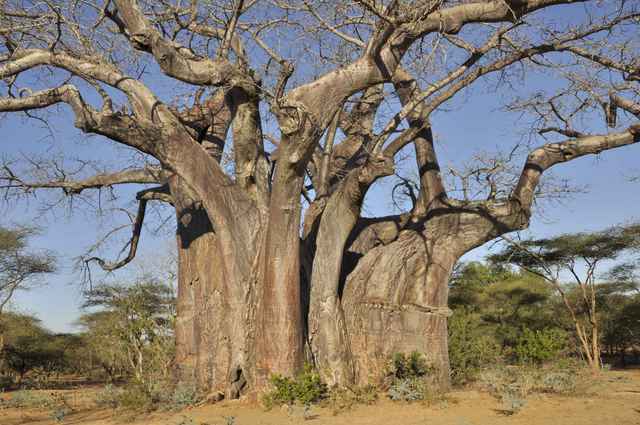 See a baobab tree and you’re instantly intrigued. How can something grow and survive with its roots in the air? Not only do they survive, they are instrumental in the survival of humans providing food, medicine, shelter, and material to make cloth, ropes, baskets…. 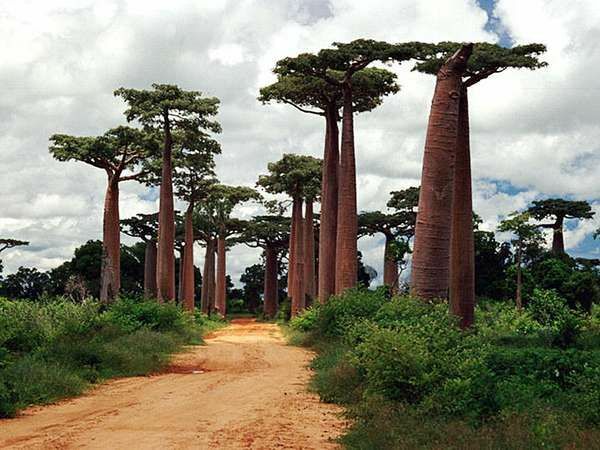 The baobabs in Mali fascinated me and it was logical to have a boabab play a role in the parts of the story set in West Africa. and this: A hollow 3000 year-old baobab in Zimbabwe (photo Christophe Poudras) which can house up to 40 people. and my favorite: In Mali. To learn more about these amazing survivors in the harshest of conditions click here. 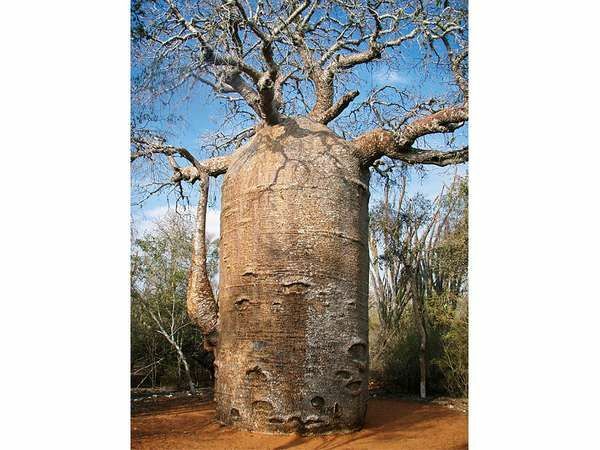 And to see what happens under that baobab on the cover of my book go to my website.